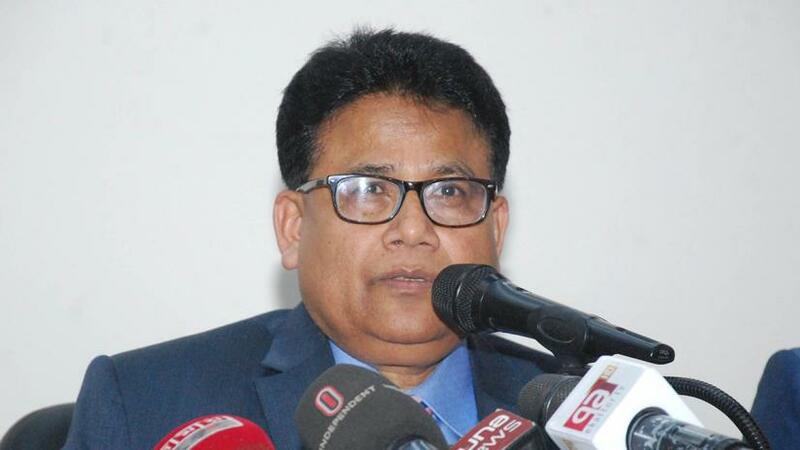 Election Commission (EC) Secretary Helaluddin Ahmed said that to compete at the upazila election, currently serving chairmen and vice chairmen will not have to resign from incumbent posts. He made the comment at the briefing programme of returning and assistant returning officers, entrusted with duties for the upcoming UP election. However, union parishad chairmen, members, municipal mayor-councilors will have to resign from their posts, he added. People who work at government colleges but have not become government employees will have to resign from their posts before they compete at the upazila parishad elections, added the EC secretary. Terming the upazila election more complex than the parliamentary one, he asked all officials to be alert.